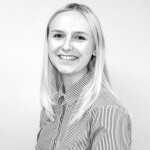 Rebecca Roberts, EA at Linkcity, has won the competition that was launched by Nescafé and PA Life to celebrate the launch of the company’s new Azera by Design coffee. Nescafé Azera has partnered with graphic design students from the University of Creative Arts to produce two new limited edition designs, inspired by the theme of unexpected urban adventure, on their inspirational ‘sqround’ tins. Inside the tin, customers are treated to the usual premium barista style instant coffee synonymous with the Nescafé Azera brand. From the hundreds entries from PA Life readers, Roberts claimed the top prize to win £600 of travel vouchers plus a year’s supply of Nescafé Azera coffee. “Thank you so much for this wonderful prize, I am very excited to use my vouchers,” said Roberts when commenting on her caffeine-fuelled win. And how does Roberts plan to rejoice in the moment? “I can celebrate with a few coffees,” she says appropriately as she starts laying down her £600 worth of travel plans. 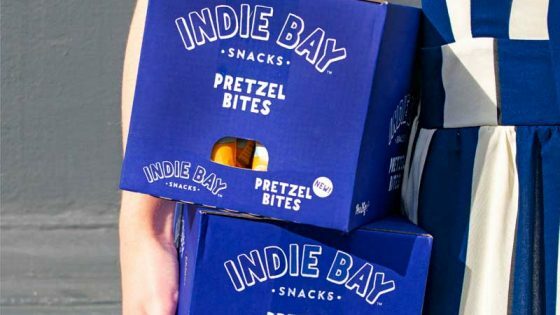 PA LIFE CLUB COMPETITION: Win a year’s supply of Indie Bay Snacks!